via the E6 to Dombås. In Dombås take the E136 to Andelsnes. The views are spectacular: powerful waterfalls, mountain rivers and many mountains permanently capped with snow. In Andelsnes turn left for Ålesund and in Vikebukt cross the toll bridge to Molde / Vestnes. 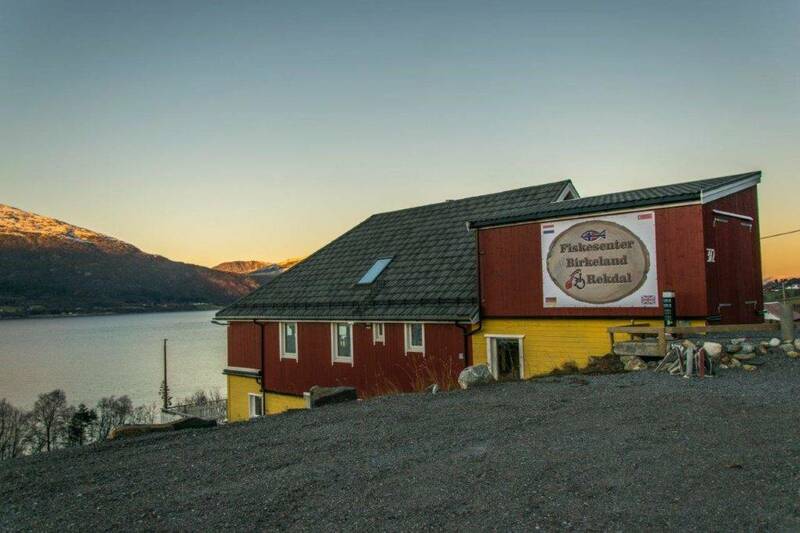 After several roundabouts, take road number 661 towards Tomra > Fiksdal, where the Joker supermarket is. 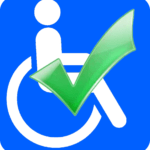 Seven kilometres further along the 661 you will find the Wheelchair Fishing Centre. The driving time from Oslo/Gardemoen to Rekdal is about seven hours, depending on how fast you drive. N.B. Speeding fines are very high here!! From Andelsnes head towards Molde. If you have time to spare, visit the beautiful town centre and then take the ferry to Vestnes. After leaving the ferry, turn right on the first roundabout onto road number 661 towards Tomra > Fiksdal > Rekdal. Stay on the 661 until you reach Fiskesenter Birkeland. Welcome to your vacation location.